The Highgarden Brand Affords a Reputation to be Shared by Only the Finest Real Estate Professionals in the Market. Highgarden Real Estate is only looking for true real estate professionals. Our standards are kept high to continually strengthen our culture of success and growth. If you have the good fortune to become part of the Highgarden team, you will be led by one of the sharpest minds in luxury real estate today, Tracey Majesky. 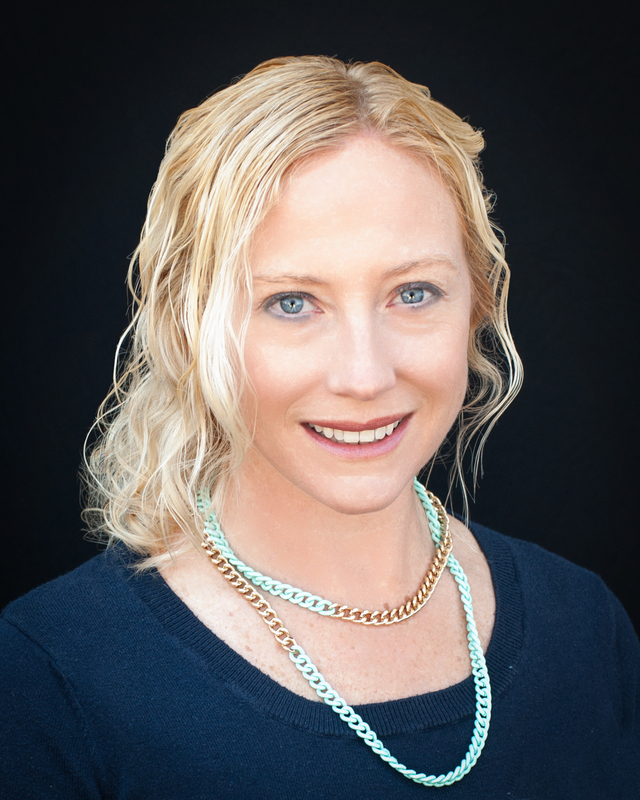 Tracey has years of experience in high-end real estate and executive management. Her leadership and support are always available for you and your clients' needs. Unlike most other real estate companies, Tracey and her team are never beholden to the demands of shareholders, the impulses of absentee ownership or the inefficiencies of a corporate bureaucracy. Highgarden Real Estate professionals represent the best in brand. Exceptional private client service and the willingness to go above-and-beyond are necessary when uniting remarkable clientele with their dreams. If you are interested in furthering your real estate career and would like to be considered for a position with Highgarden Real Estate, please contact Tracey directly. Confidentiality assured. 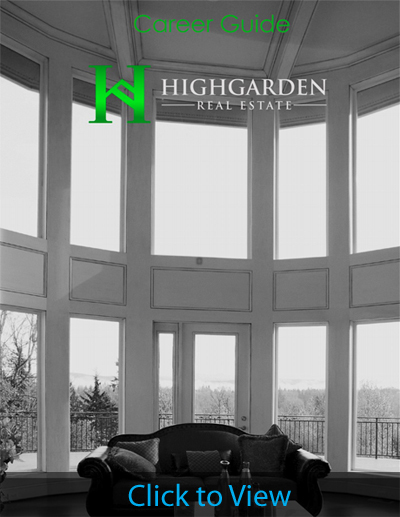 (843) 338-4054 or fill out the form below to receive more information on joining Highgarden Real Estate.